Babcock State Park and its 4,127 acres of rhododendron-lined trails and rippling, rock-strewn streams is one of West Virginia's most iconic locations. 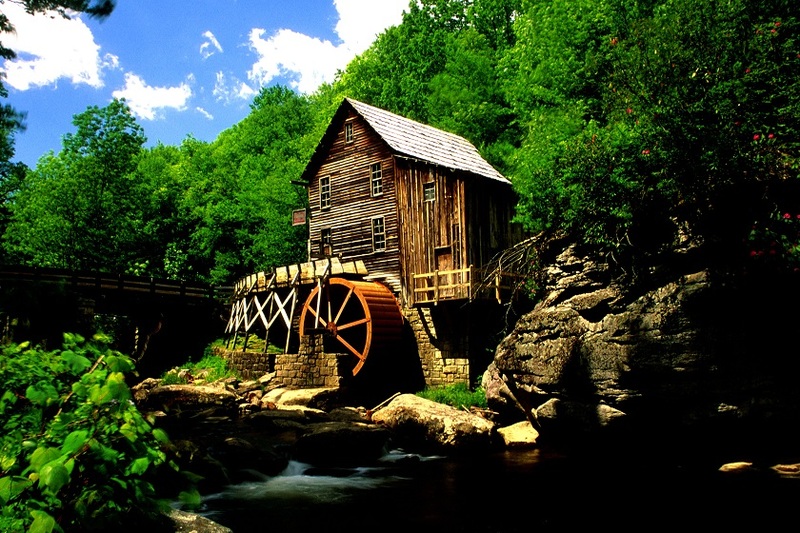 Located 20 miles south of the New River Gorge Bridge, the park is most known for the Glade Creek Grist Mill, a fully functional replica of Cooper's Mill. Other attractions include recreational activities like hiking, fishing and boating.